Smashbox Double Exposure Palette, photos, swatches, makeup look! You know how much I love the Smashbox Full Exposure palette? Well, they've only gone and released a second one... 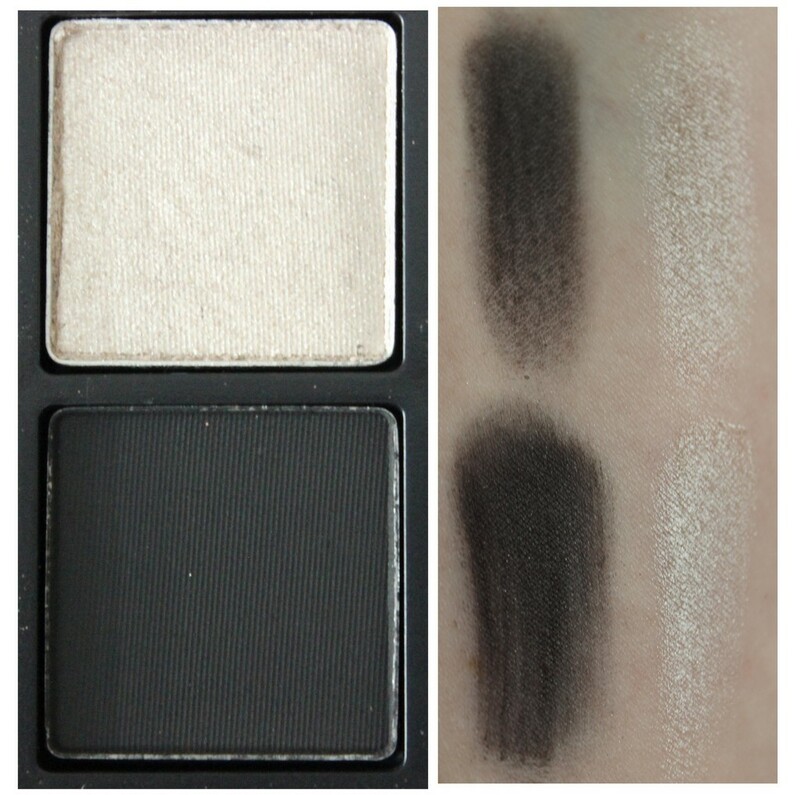 I give you the Smashbox Double Exposure palette. This 14 shade palette, complete with double ended brush is a piece of beauty and I've been playing with it for the last few weeks non stop. A love affair has blossomed and I feel kind of bad for the original version which isn't getting a look in! As I mentioned above, the palette comes with 14 eyeshadows which can be applied dry or wet. They say that by applying each shade wet means that you actually have a palette with 28 shadows, but there are only a few shades which change significantly enough to be considered a separate colour. The shimmery shades become metallic and the mattes become more pigmented and like all of the Smashbox shadows I've tried so far, they're all super pigmented and despite a little bit of fall out, are a dream to apply and blend. You'll see below just one of the looks I've done with it so far. I've been happily making my way through the entire palette creating lots of looks and think I'll do a video/post showing it in all it's glory. What do you think? But let's do a bit of swatching shall we? I've applied each shade dry (top row) and wet (bottom row) in each of these photos so you can see them in action. The midnight blue shade is disappointing dry, but once wet, it's stunning and I can't wait to do a smokey eye with it. The purple shades are gorgeous and I wore them to my friend's wedding last week. I love the lighter shades which can be applied as a quick wash of colour if you're running out the door in the morning and you can see how they become more shimmery and metallic once wet. The matte black shade looks disappointing when swatched on my arm, but I used my finger to apply it instead of a brush. Take my word for it that when you apply this shade to your eyes, it smokes out any look instantly and doesn't need to be applied wet. I love this end of the palette with all it's warm browns, burgundies, golds and rose gold shades. It's the side that instantly spoke to me and I've been making a serious dent in the shades since getting the palette! As someone with green eyes will tell you, we love our warm shades and I was able to create this look below in about five minutes. 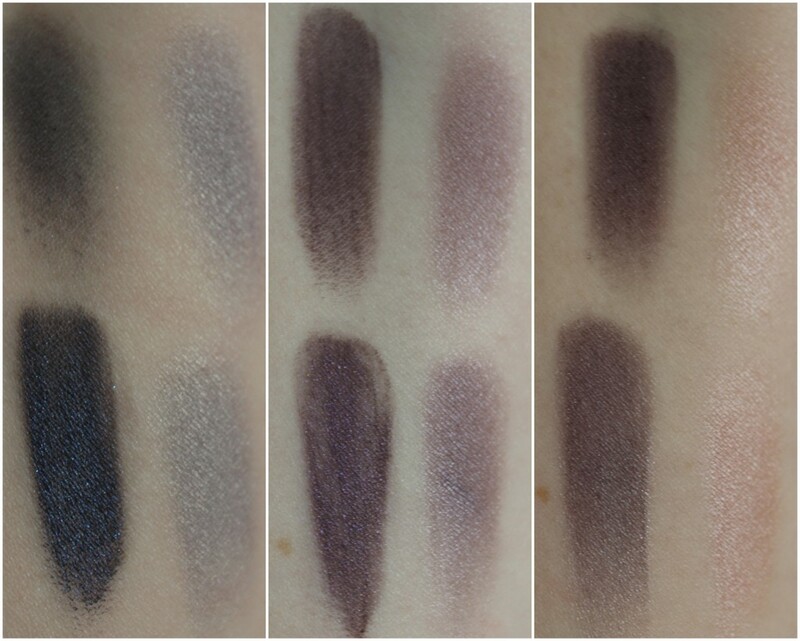 I took the matte brown (bottom right) into the crease as the transition shade, before taking the matte burgundy (bottom middle) into the crease and outer corner. I took the shimmery burgundy shade (bottom left) and applied it wet onto the lid before taking those same shades under the lower lashes to bring the look together. A quick bit of black liner on the water lines and the matte black shadow smudged into the upper and lower lash line defined the eyes even more. 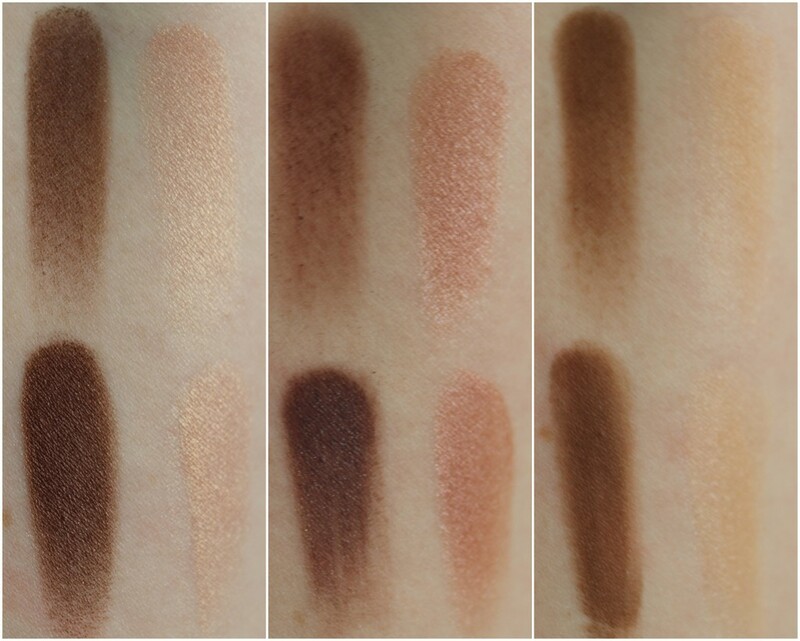 The Full Exposure palette is on counters now and for €44, it's an absolute beaut. My eyeballs speak for themselves! Does this tickle your pickle? 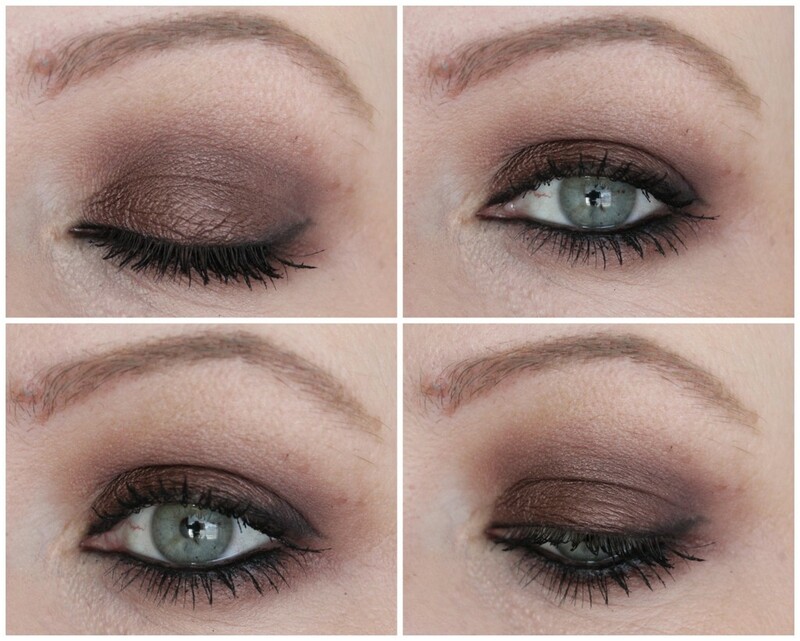 Would you like a blog post or a video showing different looks you can create with it? My one shadow wash of colour selections! How to not look like shite when you feel sick! What's on my face - wedding guest style!